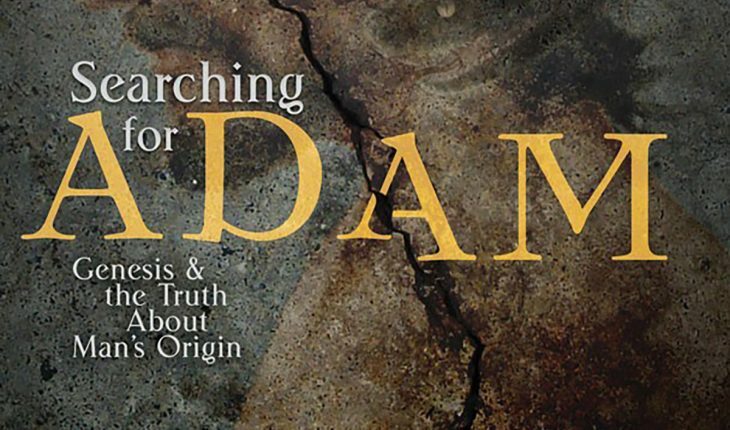 Searching for Adam: Genesis & the Truth About Man’s Origin edited by Terry Mortenson. Birmingham, Green Forest, Arkansas: New Leaf/Master, 2016. Answers in Genesis’s Terry Mortenson (MDiv, TEDS; PhD in the history of geology, Coventry) has accomplished a tour de force in the form of a 500-page response to those who maintain that the notion of an historical Adam is fictional or, at best, negligible and inconvenient. For this cause, Mortenson has enlisted fourteen scholars to assist him in addressing the critics’ concerns (or conceits), hoping to defeat them in detail. Not surprisingly, but no less troubling, a number of the Adam-marginalizers are typically identified as evangelicals, but the book does not shrink from naming names and faulting faults. 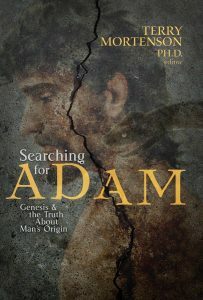 Though the volume is replete with biological and geological argument, particularly compelling is Tom Nettles’ 40-page survey of “Adam’s Place in the History of the Church’s Theology.” Following the Apostle Paul, a host of theologians have argued for the reality and momentous impact of the individual man, Adam. 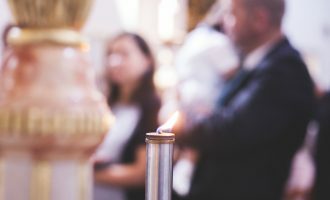 In this connection, Nettles enlists, with telling quotes, a great cloud of witnesses, from Athanasius, to Augustine, to Witsius, to Edwards, to Spurgeon. Of course, the emergence of Darwinism in the 19th century meant defections from the orthodox position, and Colgate theology professor William Newton Clarke serves as Nettles’ case in point. His Sixty Years with the Bible, written during his tenure at Colgate (1890-1911), was influential in devaluing Adam, but Nettles argues that the four-volume series, The Fundamentals, led the way in providing early and effective answers to such critics. 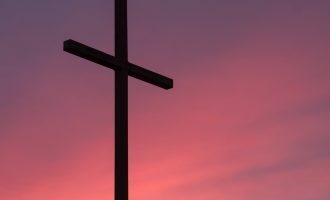 The AIG staff—Mortenson, Steve Ham (Ken’s brother), Tim Chaffrey, and Nathaneal Jeanson (along with Institute for Creation Research staffer, Jeffrey Tompkins) – penned five of the sixteen articles. 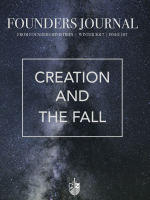 In one, Mortenson takes to task a range of theories that seek to accommodate Genesis 1 to the spans of time favored by geologists and evolutionists (e.g., “day-age,” “day-gap-day-gap,” “framework,” “revelatory day,” “analogical day”). He concludes that the young-earth account, argued at the Creation Museum and Ark Encounter, provides the only suitable narrative. 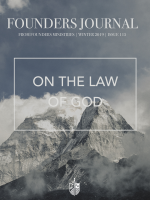 And he expresses plain spoken concern for luminaries who’ve lost their way on this matter, whether Francis Schaeffer, Wayne Grudem, Millard Erickson, Norm Geisler, Walter Kaiser, or John Ankerberg. He doesn’t excoriate them, but wishes they might reconsider their stances in line with best-practice hermeneutics. Then, in the book’s closing chapter, he continues with words of dismay for the BioLogos project and the range of “it doesn’t matter how God did it” evangelicals susceptible to its blandishments. Steve Ham argues that John Walton’s The Lost World of Adam and Eve (co-written with N.T. Wright) is guilty of too much deference to other Ancient Near Eastern writings, and that the Christ they present is more “archetypal” than “representational.” The article by Jeanson (with a biology PhD from Harvard) and Tompkins (a veteran professor from Clemson) makes accessible the technical case that the science of genetics is no friend to evolutionary theory, but rather favors Young Earth Creationism. The Chaffrey piece picks up on the entirely predictable recurrence of giant, flood, and language-development stories among the ancient peoples of the earth, for if there had been a real Ark, Babel, and such, it would stand to reason that everyone would be talking about it one way or another. 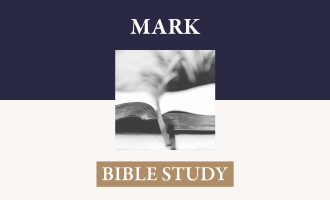 Retired Masters Seminary Old Testament professor William Barrick provides a variety of charts to show the logic of the creation days and the uses of the generic and specific terms for Adam. David Casas, a Georgia state legislator completing a degree in Old Testament at SBTS, surveys various takes on “the image of God,” and applies the biblical account to matters of human dignity, the sanctity of life, and the way of redemption. David Menton (PhD in cell biology, Harvard, and anatomy professor at Washington University medical school), who takes head on the claims that this or that set of discovered bones represents an “ape-man,” and discounts them one-by-one as he defends the Genesis account. Marvin Lubenow, with a varied background in theology, science, and ministry, who argues that Neanderthals were actually human. Jerry Bergman (teaching science at a community college in Ohio), who traces the directions in which Darwinism has generated and fostered racism. Stuart Burgess, a professor of engineering design at Bristol (UK), who details the way in which mankind exhibits “purposeful overdesign,” including the capacity for upright balance, verbal eloquence, and subtle facial expression. Pastor/educator Don Landis, who points to such accomplishments as Machu Picchu, the Minoan Palace at Knossos, and Stonehenge to show that ancient man was extraordinarily bright and artful, consistent with the Genesis account. The book is a first-rate reference work, and often a page-turner. It would been a bit more accessible with the insertion of one-paragraph summaries at the head of each chapter, as well as the authors’ names in the table of contents. And perhaps they could have weighed in at under 400 pages with tighter editing. But these are quibbles. What we get is a salutary, closely-argued, theologically-freighted, and counter-cultural case for the historical Adam. Unfortunately, much of the culture it must counter is found within the evangelical camp.